I'm all about the easy week night meals, this one was a success from the first try, it also makes great leftovers! Enjoy! 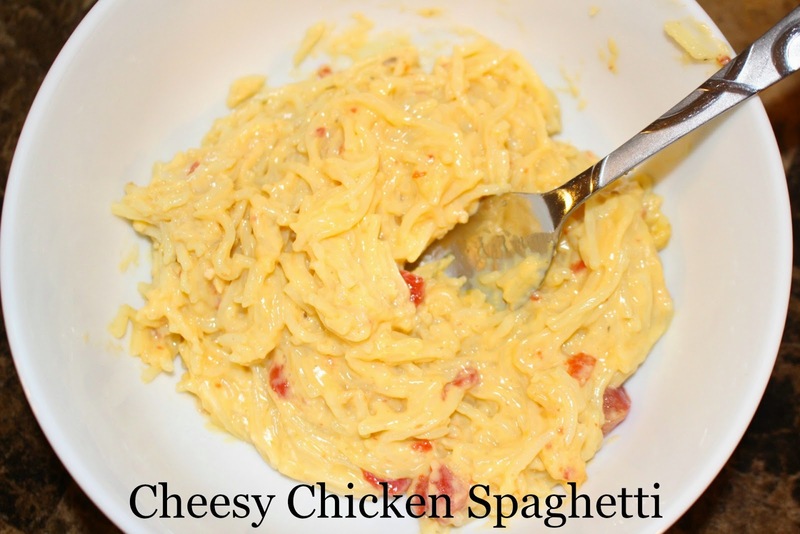 My kids love how cheesy this meal is, it's also great served with a side of bread sticks or salad! Oh I bet my kids would love this!! Thanks for the recipe, pinned it! My kids love anything with cheese on it, especially mac and cheese. They would eat this up so fast. Awesome easy recipe!